What Google has done with Internet searches and Facebook with sending birthday wishes, a Harvard professor is ready to do with genome sequencing: make it free. 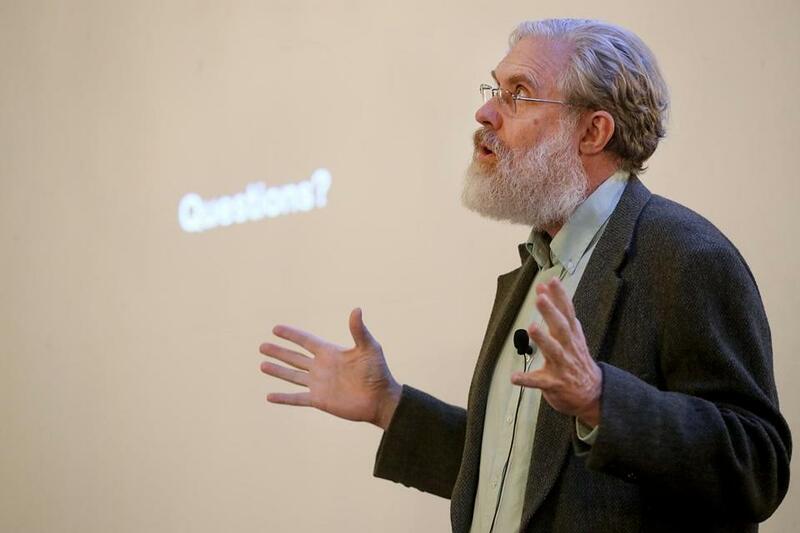 Nebula Genomics, devised by geneticist George Church to allow people to sell their DNA data for drug research and other uses, will provide complete DNA decoding at no charge for customers who answer a series of questions about their own health. The company begins offering its service Thursday and anyone is eligible to use it, Church said. The first complete analysis of the human genome was performed for almost $3 billion in 2003; just four years later, Church predicted that full genome sequences would soon be produced for $300. Now that laboratories are approaching that price -- as little as $600 -- Nebula says it can pay for it, and recoup costs by brokering disease-related data to researchers and drug companies, according to Church. Nebula protects clients’ privacy and gives them control over the use of their data, including which companies gain access. “You own your own genome,” Church said in a telephone interview. Companies such as 23andMe Inc. charge people to analyze DNA markers, and provide an interpretation of the findings that includes disease-risk estimates. GlaxoSmithKline Plc paid $300 million for a stake in 23andMe that will give the U.K. drugmaker access to genetic data on thousands of patients. Nebula sequences the whole genome, which contains far more information than the test for genetic markers, called snips, that the likes of 23andMe use, said Dennis Grishin, the closely held company’s chief scientific officer. People who want free sequencing will have to provide some information about their health that would be made available to selected researchers along with their DNA data, according to Grishin. Those who don’t want to provide the information can pay $99 to have their genomes sequenced, he said.